Working together with the Offaly County Council and Tullamore & District Chamber, the group aim to maintain Tullamore’s award winning tidiness and overall attractivness. Tullamore was awarded a GOLD medal, representing Ireland in the 'Town' category of the Entente Florale 2016. 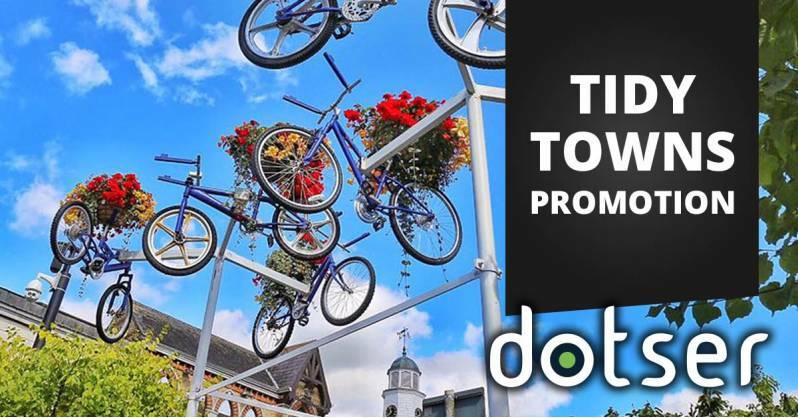 The aim of this project was to showcase all the various activities of the Tidy Towns group and give more accessibility to the public, to be able to join their efforts. Copyright © Dotser . All Rights Reserved.